Joyce Wycoff Connecting through Art: Why Has Standing Rock Captured Our Attention and Imagination? 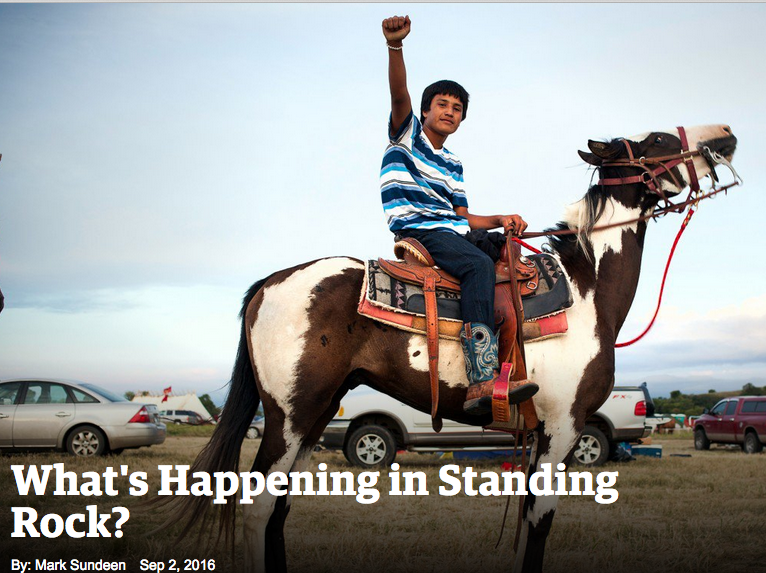 Why Has Standing Rock Captured Our Attention and Imagination? Why is Standing Rock such a phenomena when other, similar actions didn’t catch the public attention? Last night I talked to a woman in her 60s who drove 1500 miles to Standing Rock, who got arrested (with about 30 other people) for obstruction of a government activity, who spent time in a dog cage (a large chain link structure within the jail). 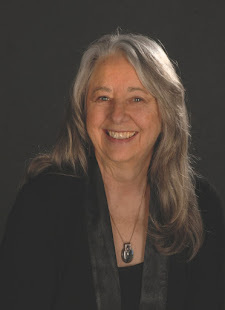 She was one of several “returnees” who spoke at a meeting at the Unitarian-Universalist church in Grass Valley, CA. Her story wasn't awful. She wasn’t shot, maced or pepper-sprayed. She was strip searched and held for almost fourteen hours, but she did not feel like she had been mistreated. She did wonder why she was arrested for obstructing a government activity when she was actually obstructing a corporate activity. Interesting question. Her story and the story of the other returnees made me wonder why. Why they went. Why they were willing to be arrested. Why they spent their time, money and energy to stand up for this particular issue. It could be the issue … water is life. The $3.7 BILLION pipeline crosses a river that impacts the lives of 17 million people and was declared potentially hazardous by the U.S. Army Corps of Engineers when it was originally proposed near Bismarck, the capital of North Dakota. It could be the people … Lakota tribespeople putting their lives on the line for their land and for our future rather than for money or power or fame. It could be the time … perhaps people are waking up to the fact that we need to wake up, speak up, stand up ... that waiting for "them" to fix "our" problems is magical thinking. It could be the place … a place that calls to some sleeping part of us that remembers an earlier time, a simpler time, a time when we understood and respected the fundamentals of life ... but also calls to the greed of developers and corporations who see it as a nowhere place, an empty-space-on-the-map place. It could be the anger and fear … clearly highlighted by the recent election, anger and fear are major forces in the world right now. 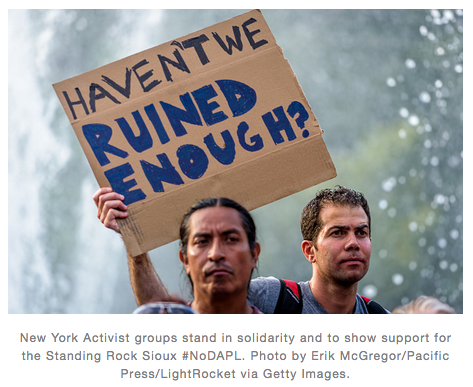 It could also be the words: Standing Rock … Words that go beyond words into metaphors that carry the power to energize and engage. Standing Rock. Standing up for what’s important. Standing firm for what we believe in. Standing tall, willing to take risks for the seven generations of the future. Standing out, resisting the forces of power and money and greed. Standing Rock. Strong, still standing, visible, solid, earth, the planet we live on. What am I standing up for? What are WE standing up for? What are YOU standing up for? "Two of our country's biggest issues, racism and climate change, have collided on a North Dakota reservation. This week, I loaded up my station wagon with water and supplies and drove down for a look at a historic demonstration that could shape the national dialogue going forward." "In 2014, the proposed route of DAPL went through Bismarck, the capital of North Dakota, with roughly 61,000 residents, 92 percent of them white. After the Corps determined that the pipeline could contaminate drinking water, it was rerouted to pass by Standing Rock. 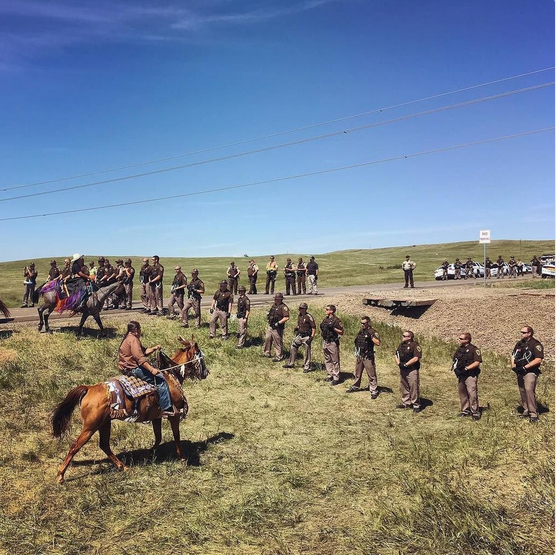 “That’s environmental racism,” said Kandi Mossett, of the Mandan, Hidatsa, and Arikara Nation in North Dakota and an organizer with the Indigenous Environmental Network." "The Standing Rock lawsuit may hinge on the definition of sovereignty. The law required the Army Corps of Engineers to consult with the tribe before it permitted the pipeline, but it didn’t require that the tribe approve. So Standing Rock contends that its wishes were overruled. "The United Nations appears to agree. On Wednesday, its Permanent Forum on Indigenous Issues released a statement that the failure to consult with the Sioux on DAPL violated the Declaration on the Rights of Indigenous Peoples, a resolution President Obama signed in 2010." Speaking of historic conflicts between tribal nations: "They (Native Americans at Standing Rock) rattled off these 19th-century events like they happened yesterday, and this gathering at Standing Rock was occasion for a new round of history making. The site was called Seven Councils Camp, indicating the first time all bands of Lakota had gathered in one place in more than a century. 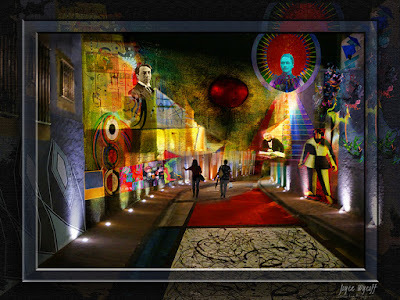 "While I saw passion and anger and solemnity, the main thing I saw was joy. Travelers were reuniting with long-lost relatives. Parents brought small children, and an impromptu homeschool taught them to ride horses and make fry bread." "I met Nick Estes, a Lower Brule Sioux from South Dakota who remembered that when he was a child, his grandparents told stories about the wonderful Missouri River. “But after the 1940s, the stories stopped.” The Pick-Sloan Missouri Basin Program authorized nine dams—five on Indian land, displacing those who lived along the banks. 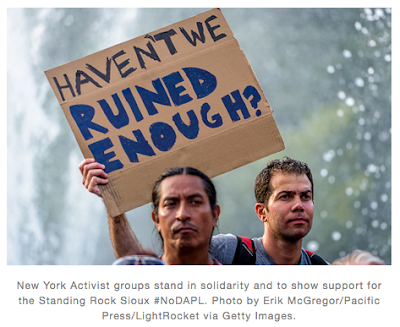 Standing Rock lost 55,000 acres, while adjacent Cheyenne River Reservation lost 150,000 acres."